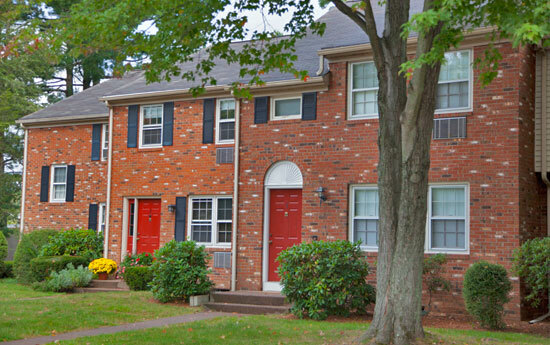 Manchester Connecticut apartments for rent from The Andrew Ansaldi Co. Since 1925 The Andrew Ansaldi Company has been involved in the building construction industry, including custom homes and general contracting. 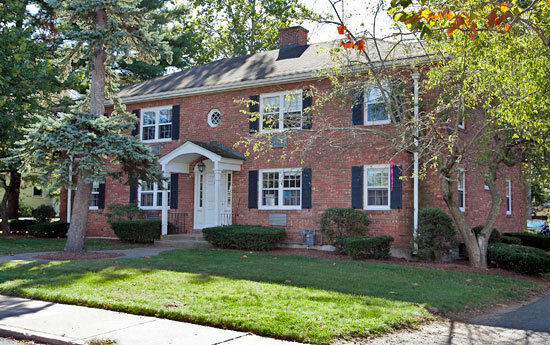 Over the years, our company has built hundreds of residential homes and commercial buildings, in addition to several apartment communities that we continue to manage & maintain in Manchester Connecticut. Each Ansaldi Apartments community receives the quality care and maintenance that allows our tenants to enjoy a relaxing, stress-free place to call home. Our one and two bedroom apartments and townhouses feature amenities like private patios, fireplaces, and laundry access. 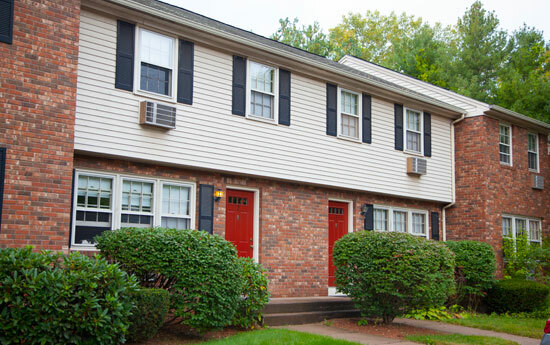 Come check out all that Ansaldi Apartments and Manchester Connecticut has to offer.